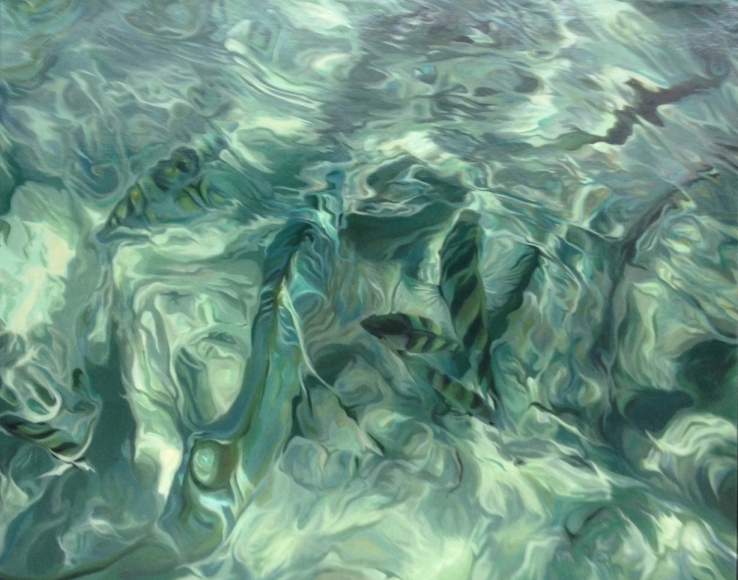 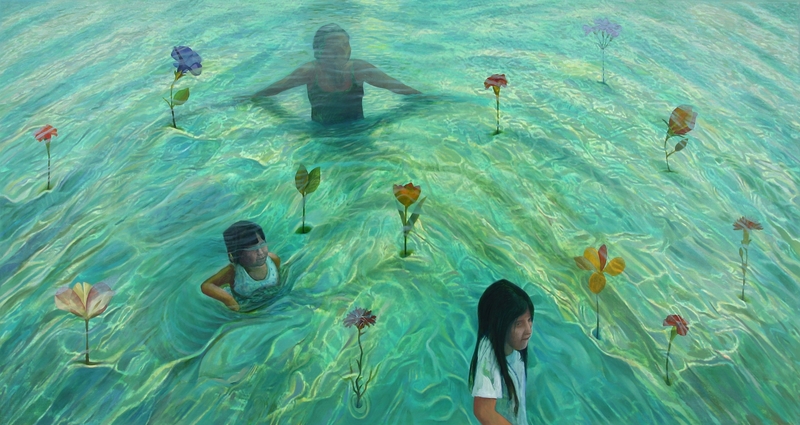 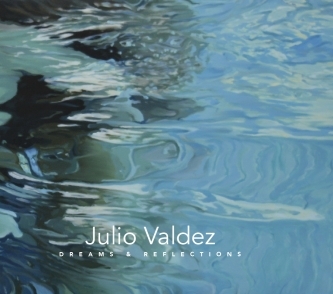 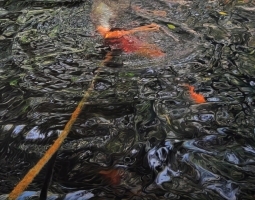 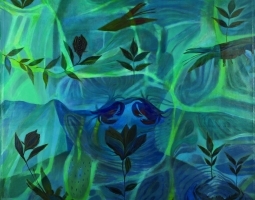 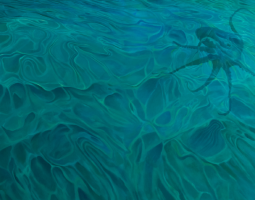 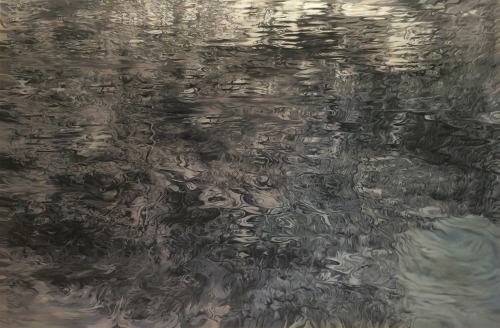 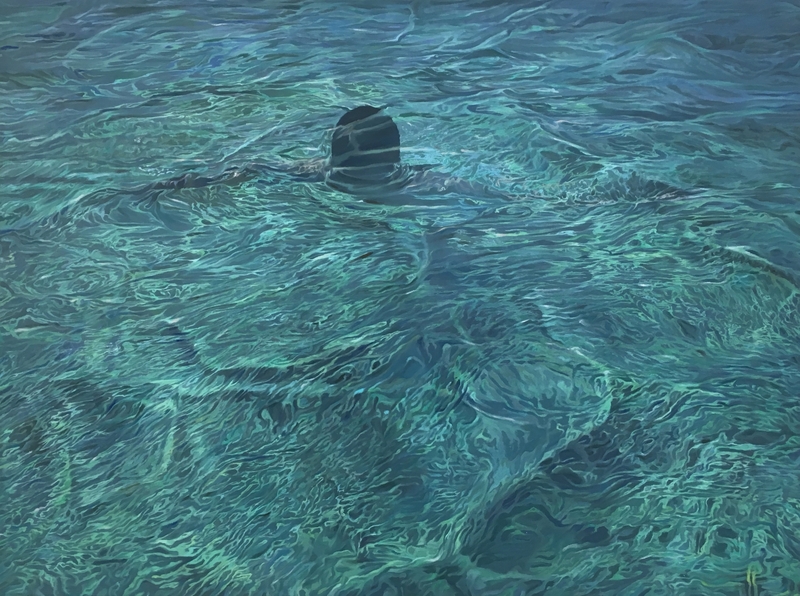 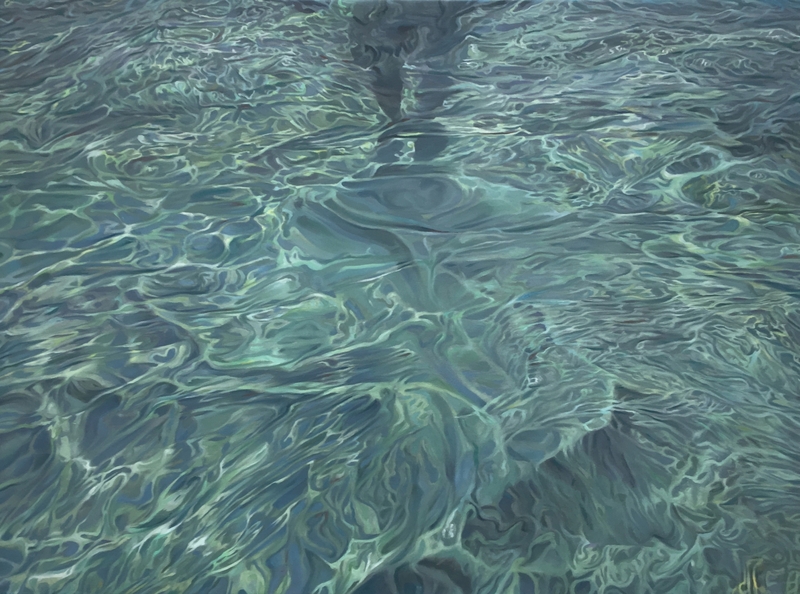 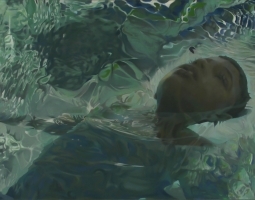 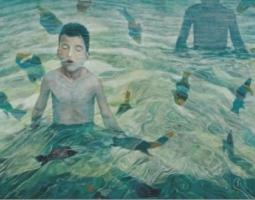 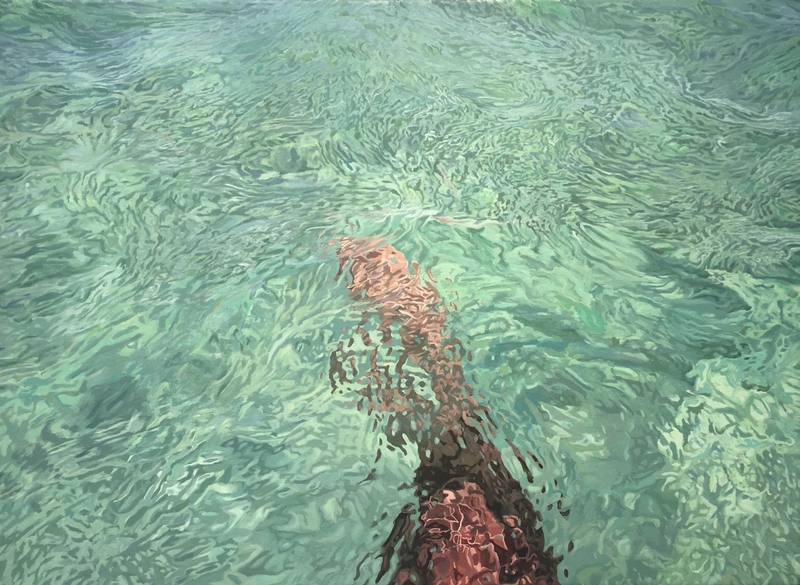 Water imagery, in particular, the luminous water of the Caribbean, pervades Julio Valdez’s art. 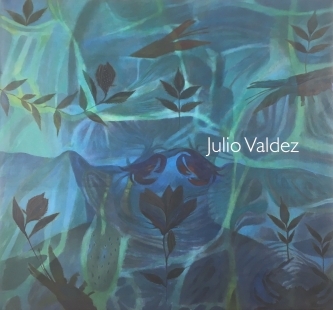 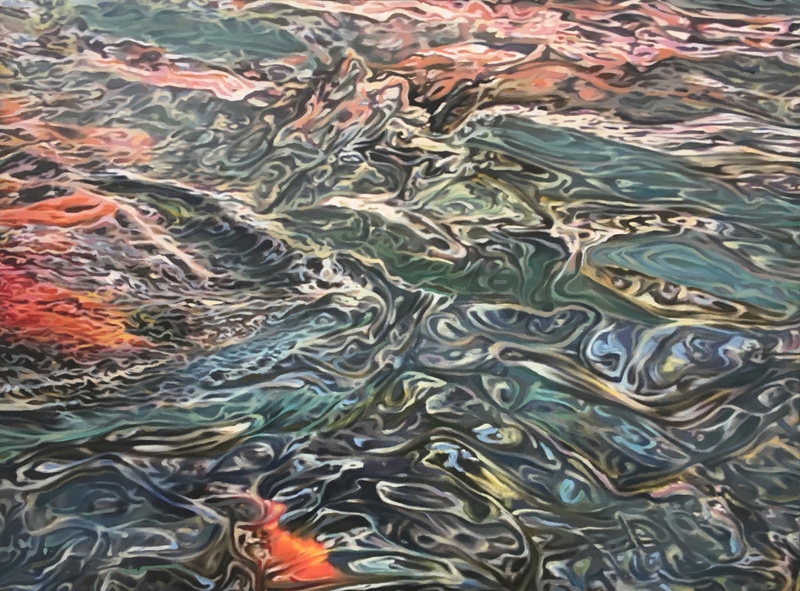 Valdez has stated that “for an island man, water is both a blessing and a curse.” Rather than landscapes, Valdez’s water paintings are an immersive environment in which the artist explores abstract spatial ambiguities: distortions of distance, size, and luminosity. 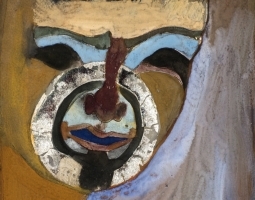 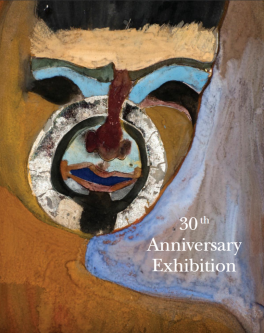 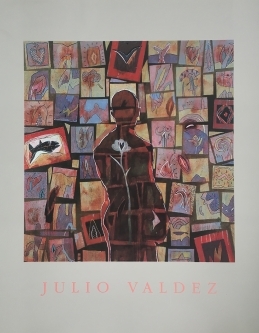 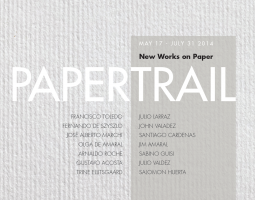 Concurrently, Julio Valdez’s paintings are also investigations of personal and collective history.